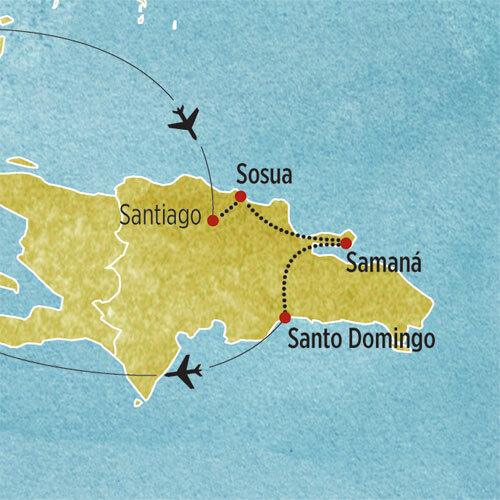 SOS ladies are headed to a Women's Leadership Conference in the Dominican Republic, to see what we can do to improve the lives of girls and women everywhere in the world. 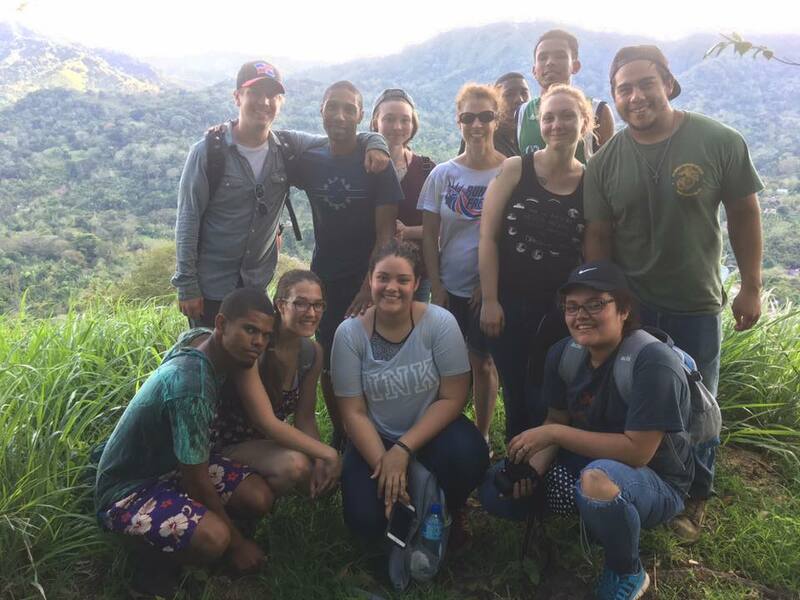 Students will spend a day in the life of a leader in their Dominican community and engage in a thoughtful examination of her skills and attributes. Students will have the opportunity to compare their daily lives with local youth group members and develop a greater understanding of their similarities and differences. 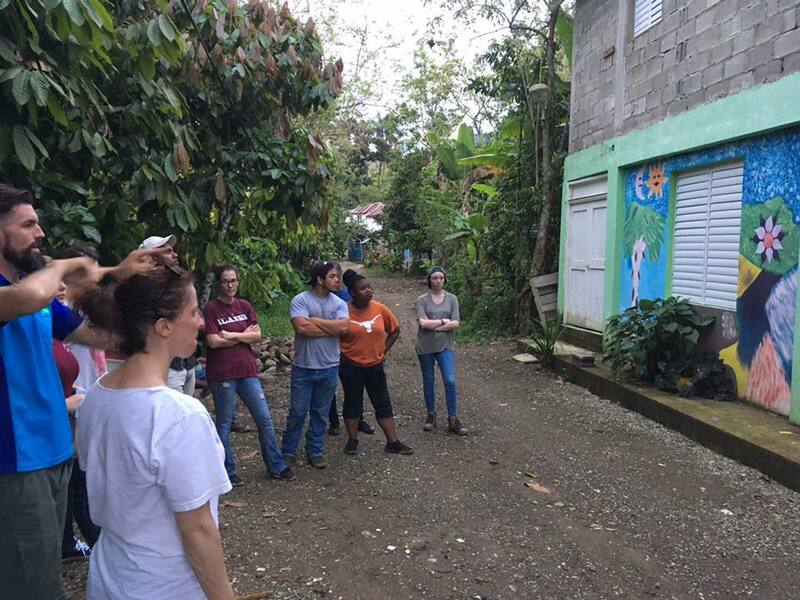 Students will explore the challenges faced by those living in some of the Dominican's most vulnerable communities and how leaders of organizations such as MUDHA are working to help improve the situation.